Hull is home to our Amber development and, as it prepares to become the UK’s City of Culture for 2017, there’s no better time to visit. From the historical streets to the modern marina, there’s something for everyone in Yorkshire’s only waterfront city. Whether you’re planning a day out with family or friends, you’ll probably find 24 hours isn’t enough to discover all that Hull has to offer. However, our suggested itinerary will give you a glimpse of this exciting city no matter how little time you have to spare. You’re going to need plenty of fuel for your busy day ahead, so what better way to start your trip to Hull than with a hearty breakfast? Fields Deli & Coffee on Hull Road is a firm favourite with local residents and is open daily from 9am. Its fresh, local produce is second to none and it’s right next door to Fields of Anlaby, a butcher and bakery that’s won countless awards. 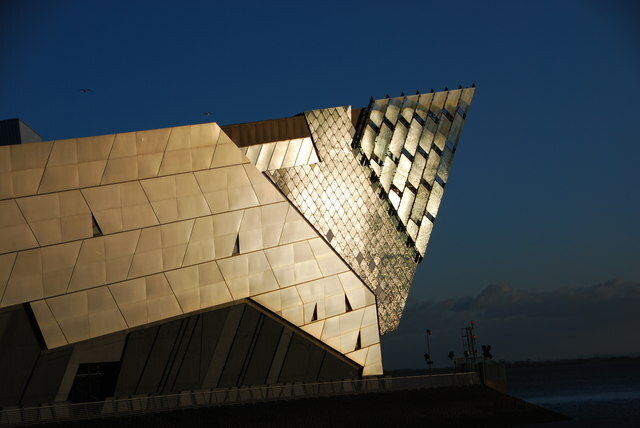 Once you’ve recharged your batteries, it’s time to find out more about Hull and its origins. Did you know that the city has an Old Town? The area is brimming with cobbled streets and original features that will give you a real step back in time. If you’re particularly interested in the history of the Old Town, you can download a free MP3 heritage walk that will explain more about the area. Full details of the walk – and the download – are available on the Visit Hull website. Before you leave, make sure you stop off at the Land of Green Ginger, considered to be one of the most unusual street names in the country. Now you’ve had your history fix, why not drop in on one of the city’s many attractions? The Streetlife Museum of Transport is free to enter and located within the Old Town, so you won’t have to travel far to continue your tour of the city. You can’t spend the day in Hull without enjoying some fish and chips, and we know just the place. East Park Chippy on Holderness Road has consistently been ranked the city’s number one, thanks to its use of local fish companies and potato farmers. There’s a takeaway option or you can eat in the restaurant, and if you need a helping hand choosing, their signature dish is jumbo haddock and chips! This leads us onto the next stop on our itinerary; The Deep, an award-winning aquarium that’s home to more than 3,500 fish – and it has the title of the world’s largest submarium. The Deep is on Tower Street at Hull Marina and is open every day from 10am until 6pm, so there should be plenty of opportunity to fit this into your schedule. Once you’ve left The Deep, it’s time to rest your legs and enjoy a refreshment stop. 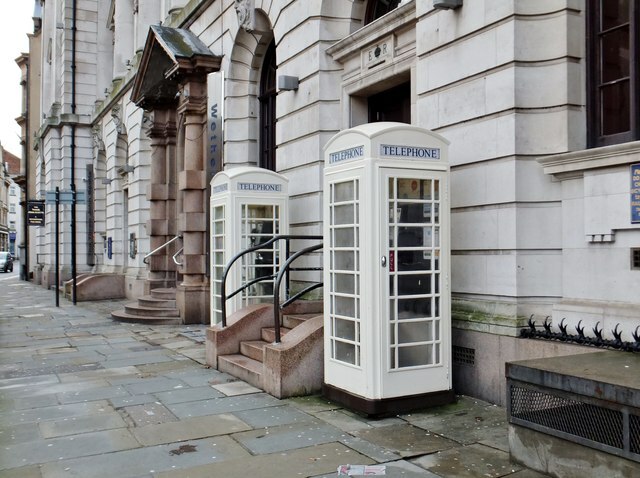 Remember to keep an eye out for Hull’s telephone boxes as you travel around the city. You’ll notice they are cream, not the usual red, because they were operated by the city council instead of BT. It’s just one of the quirky features of this great city. Head up to Prince’s Dock Street where you’ll find McCoys, a coffee shop located in a listed former merchant office building. Many of the original features are still intact, so you can build on some of the historic knowledge you learnt during your morning stroll! If you’re visiting during the cooler months of the year, you might be lucky enough to sit in front of one of McCoy’s open fires. In the summer, however, you may prefer to head out onto the large waterside terrace and watch the world go by. 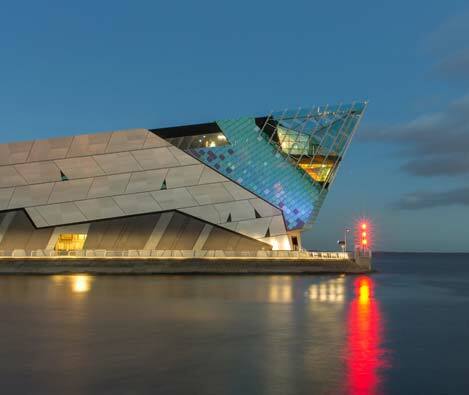 Hull has a great reputation for its nightlife, so whether you’re interested in seeing a film, enjoying a meal or heading out for drinks, you won’t be short of things to do. However, our recommendation is that you head down to Hull Truck Theatre, where you will find comedy, music and theatrical performances all-year round. Make sure you visit the box office to secure your tickets, or book online before your visit. Once the show is over, you must pay a visit to the 17th century George Hotel, home to the smallest window in England. It has plenty of traditional Georgian décor for you to marvel at, as well as open fireplaces and a striking panelled interior. It’s a great place to top off your 24 hours in Hull. Strata’s Amber development is a collection of two and three bedroom homes, located on Boothferry Road just 4 miles from Hull city centre. Our sales complex and show homes are open Thursday to Monday from 10am to 5pm. Contact 01482 534292 to find out more.